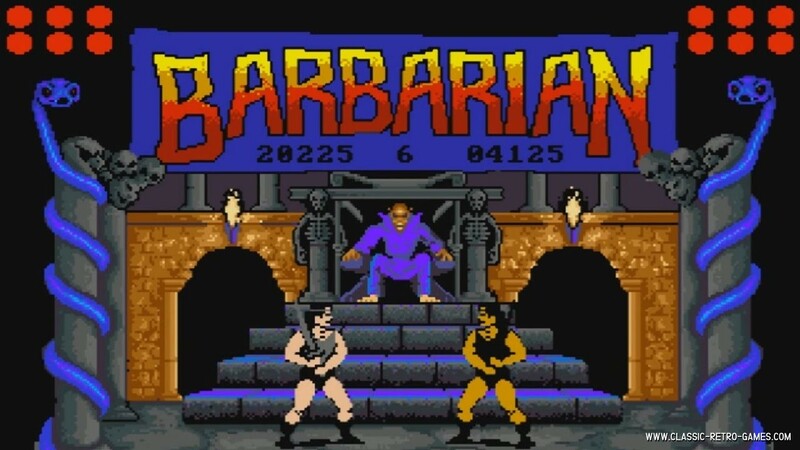 Barbarian is a fighting game originally released in 1987 by Epyx. In this game you play Barbarian. While the game itself is not very spectacular it stood out because of its levels of blood and gore. It became well known for the ending of a round in which a goblin kicks the head from a decapitated opponent outside of the screen and drags the body with him. The game has been ported to many different platforms, each with its own level of quality and gameplay. This retro classic was also released under the name of Death Sword. 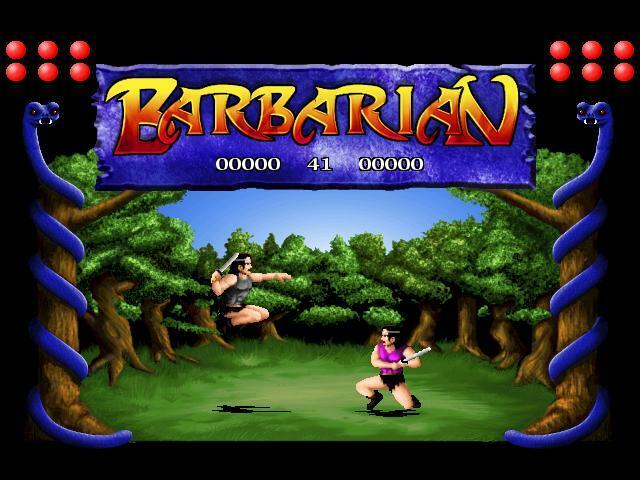 Enjoy this free Windows remake of Barbarian. Download and play! Currently rated: 3.5 / 5 stars by 15 gamers.